Rigorous academics that grow engaged readers, critical writers, and sophisticated thinkers. Vibrant student life that encourages active involvement, leadership opportunities, and lasting relationships. Competitive athletics that instill discipline, confidence, and perseverance in our student-athletes. 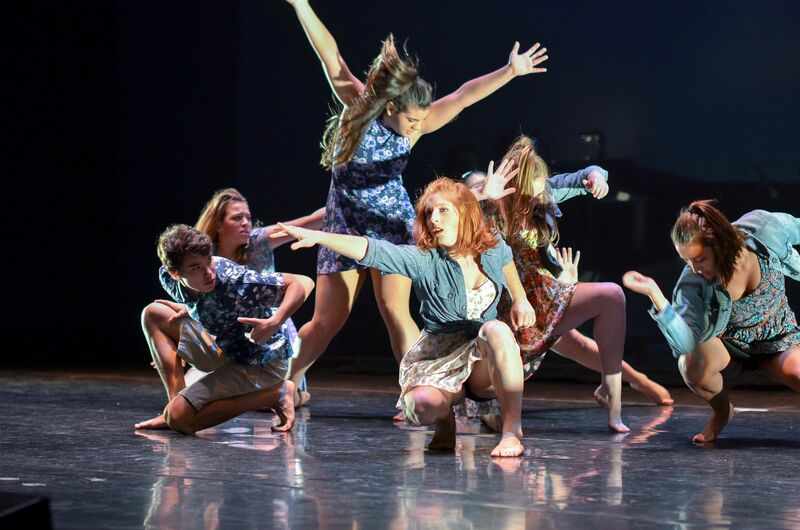 Dynamic arts opportunities that provoke creative thought, personal expression, and courageous experience. 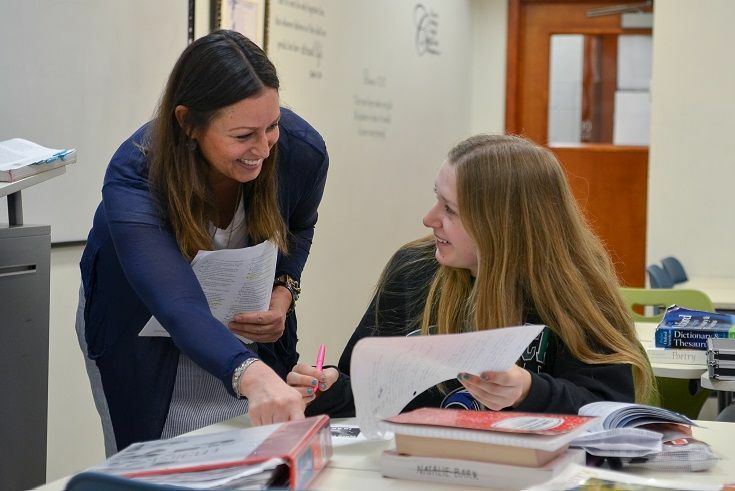 Pacifica is devoted to teaching students from all neighborhoods to think critically and wisely, instilling heartfelt joy and interest in learning, while encouraging lives of faith, character, and service to the glory of God. Students, staff, and families pursuing lives of meaning and purpose together. 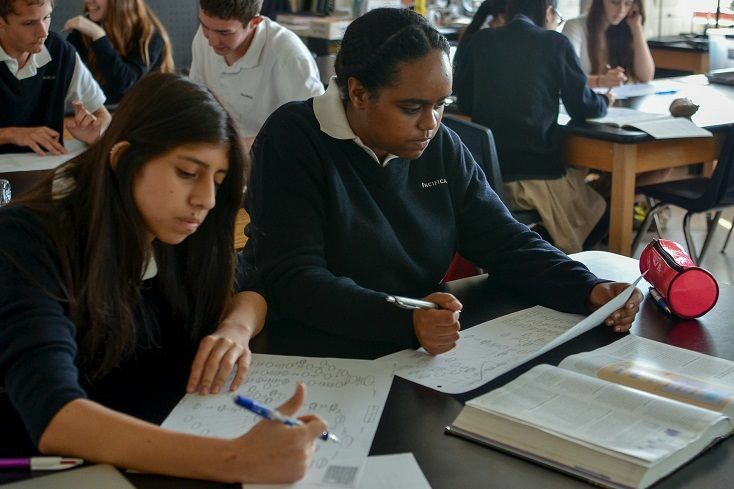 Rigorous academics that integrate faith and learning to create engaged readers, critical writers, and sophisticated problem-solvers. 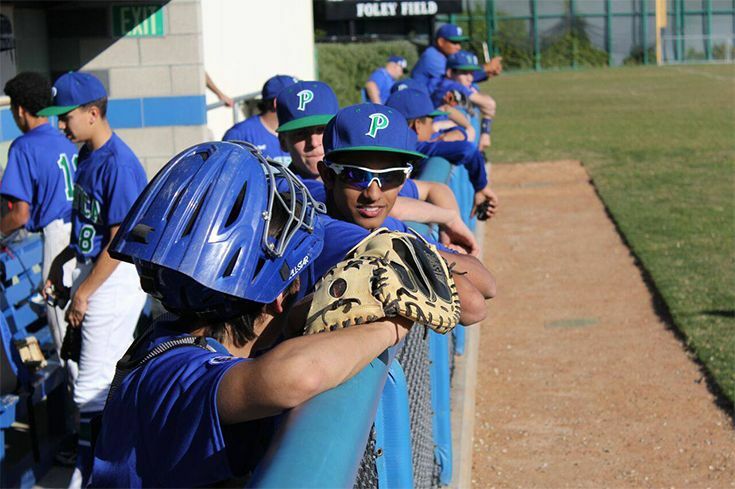 A highly competitive athletic program that instills discipline, confidence, and perseverance. Vibrant visual and performing arts that provoke creative thought, personal expression, and courageous experience. 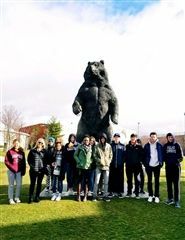 Pacifica students spent a week touring and learning more about college campuses in the east coast. 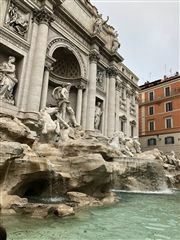 Read the final post Italy trip reflection written by Gabby Valencia!